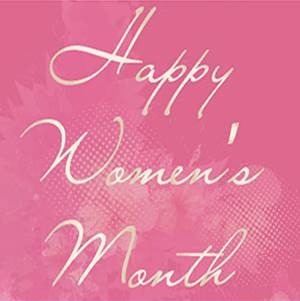 August is Women’s month in South Africa, dedicated to the heroic women who marched in the name of freedom in 1956. This year marks the 60th anniversary of the Women’s Charter, pledging to bring an end to discriminatory laws. At that time in history, the Apartheid era “pass laws” were in effect. The carrying of “pass-books” was enacted in 1952 and permits began to be issued from 1954. 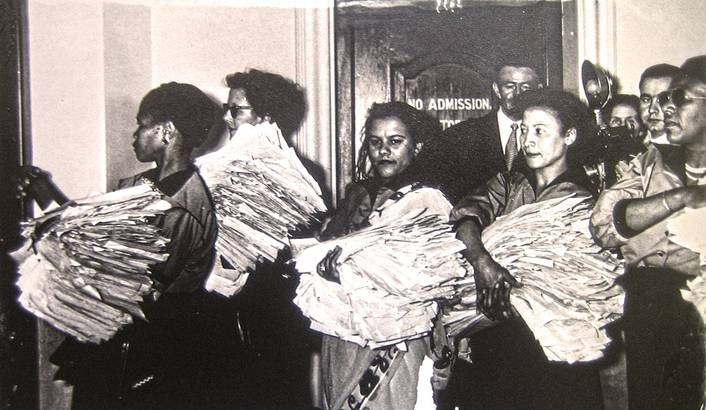 This law meant that each African woman was required to carry “pass books” which they had to produce to prove they were allowed in a “white area”. Failure to produce these books resulted in arrest and even deportation for non-nationals. 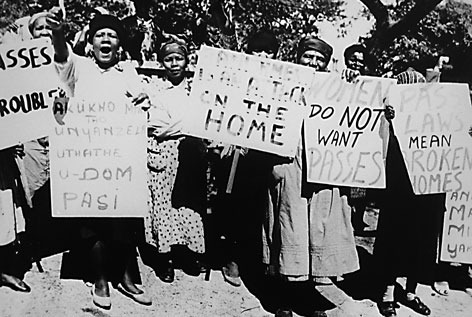 This caused the formation of the Federation of South African Women (FEDSAW or FSAW) – women from the African National Congress (ANC), the South African Indian Congress (SAIC), trade unions and self-help groups joined ranks and drafted the Women’s Charter. A march took place on 09 August 1956. 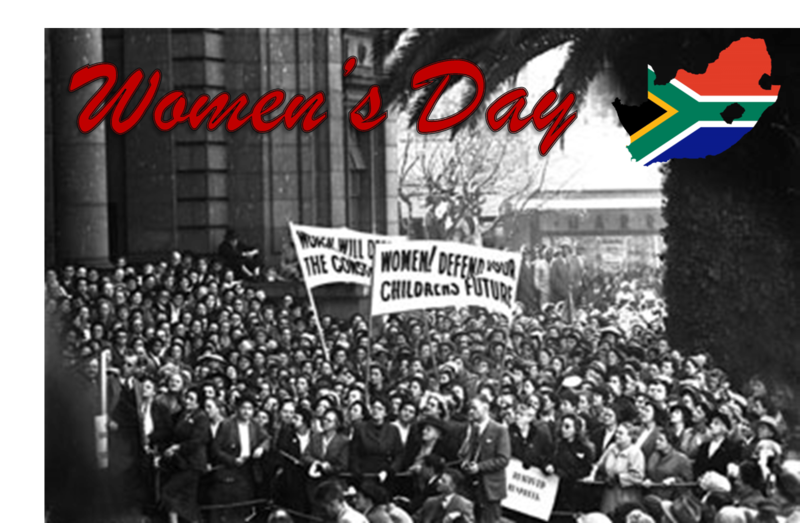 Around 20,000 valiant women marched on the Union Buildings in Pretoria, South Africa. According to reports, despite there being so many women marching, they were orderly and disciplined. The march was organised by FSAW, who had requested a meeting with the then Prime Minister JG Strijdom. The request was denied, the government refusing to let them have their say. Therefore, they decided to march and deliver signed petitions to Strijdom. He was not available to receive the petitions, so they left them outside his door. 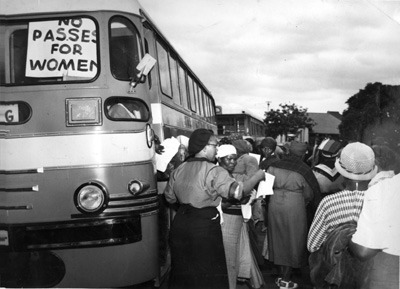 Before returning to various parts of the country, including as far as Cape Town, the women stood in silence for half an hour and then ended by singing the now national anthem “Nkosi Sikeleli Afrika” and another song, which has become the anthem of Women’s Day: “Wathint’ abafazi, Strijdom”. The words of the song translated to English: “When you strike a woman, you strike a rock, you will die”. Throughout the duration of the month of August 2014, there are numerous events hosted by various departments of the South African Government. The events are spread through each province, with the National Women’s Day Commemoration being held right here in Kwazulu Natal at the ABSA Stadium in Durban on Women’s Day. Women’s Day Handover of Houses – Department of Human Settlements in KZN handover houses to female headed households.